I’m eternally fascinated by the drivers of a watch purchase. 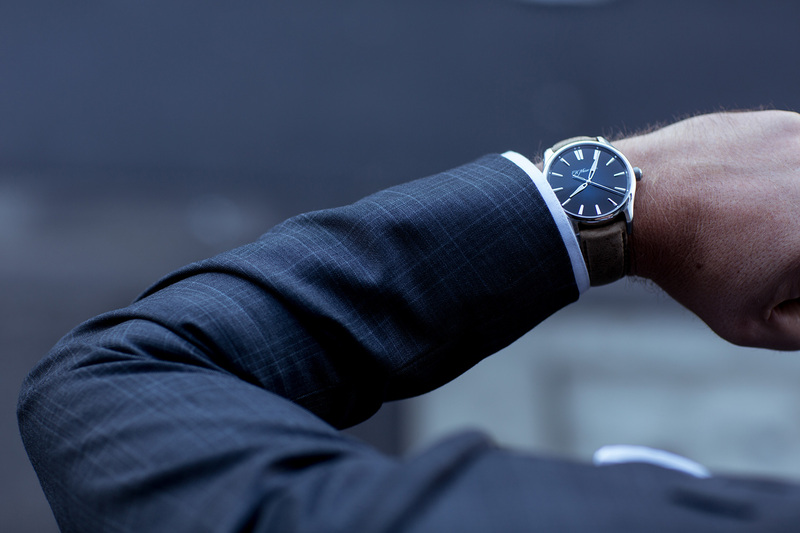 The behaviours and the catalyst/s that can precede the moment one decides they want to invest in a wristwatch. 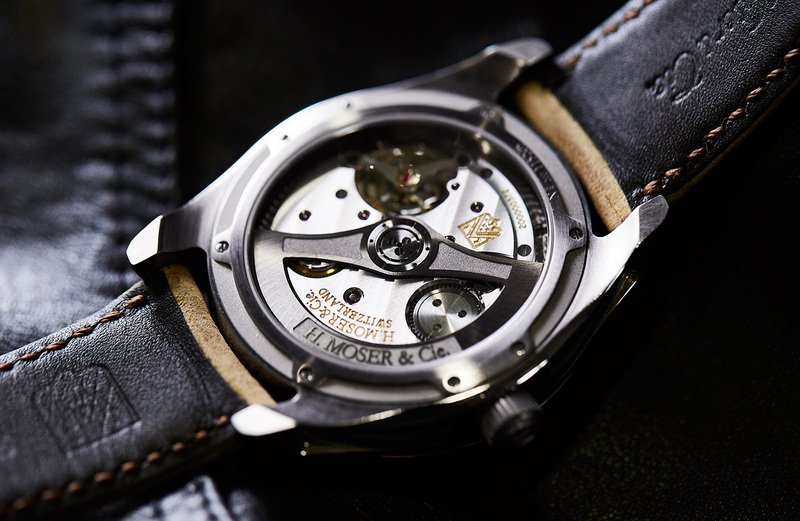 What’s most intriguing is how totally different the process can be, based on the watch. For example, this one, and my journey to it. From a personal point of view, what leads me to that most happy of hashtags — #newwatchalert — more than anything else is research. Lots of collecting images. Lots of review reading. A constant saving of Instagram pics to my phone gallery. Updating my desktop to a high-res shot that captures it just so. This progresses, indubitably, to a ‘conversation’ (an attempt at a charm offensive, perfectly timed, with wine close at hand) with my wife, some ferrying around of funds, and eventually, all bridges crossed, a deal done. 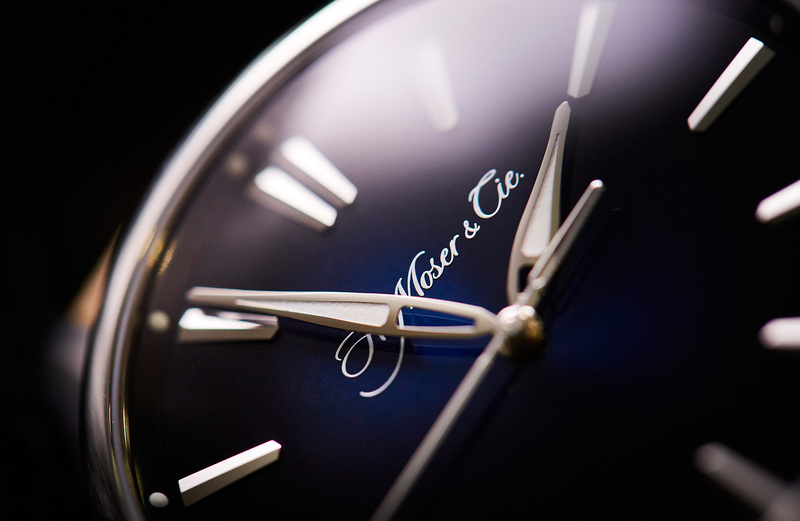 The interesting thing about the way I bought the H. Moser & Cie Pioneer with midnight blue dial is that none of these things happened. Not one. I didn’t have a single picture of it anywhere! Sure, I’d heard about it, I mean there’s always a bit of excitement when precious metal-only watches by great marques get released in steel (Lange service watch, anyone?). And I was aware that it was very rare, like it says on the tin – I suspected the lack of supply might have made it another cunning Moser marketing trick to get people into boutiques and retailers. Whatever the case, it was going to take some tracking down to actually try one on. Which, given our pace of life in the watch world, basically ruled it out as any real prospect. My first impression was … That it’s not all about the dial. Not. At. All. 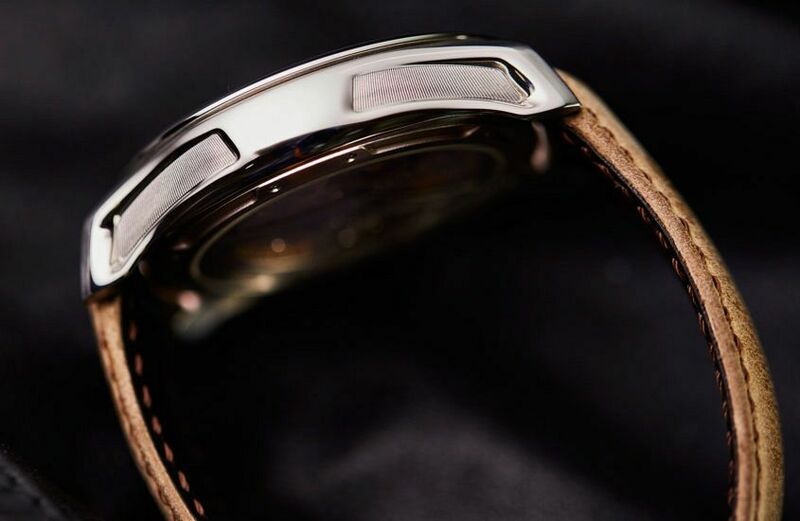 This watch has one of the sexiest, most shapely, well muscled, but still nuanced and interesting cases on the market. That was a terrible sentence. Terrible! But there’s really so much to say about this case, it ruins my descriptive abilities. Words cram in. Just when you’re swooning over its fluid lines, you notice the scalloping on the sides. Then your eyes pick out the delicate engraving linework in those hollowed-out sections. 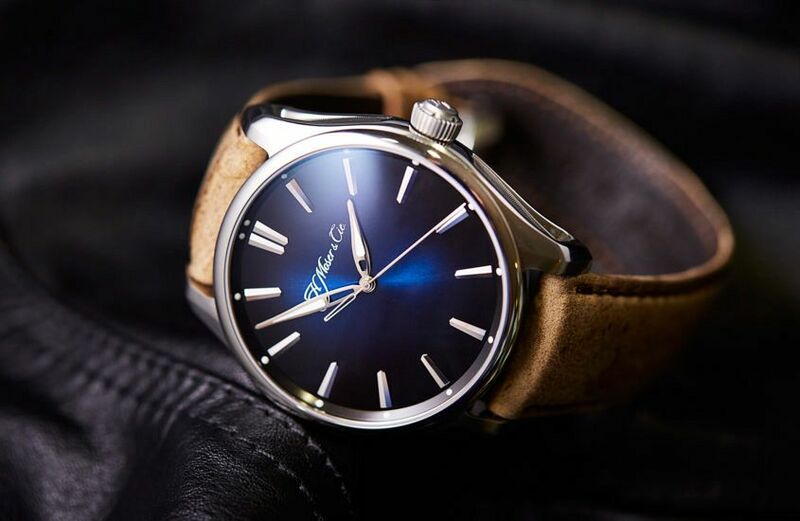 There were a flood of other details but I felt this case was right for me, and despite Justin’s comment that it was a big watch, at 6ft 2in, I vainly convinced myself on the spot that I’d carry it off just fine. Once I put it on, it felt … Excited and perplexed. Never worn anything quite like it. 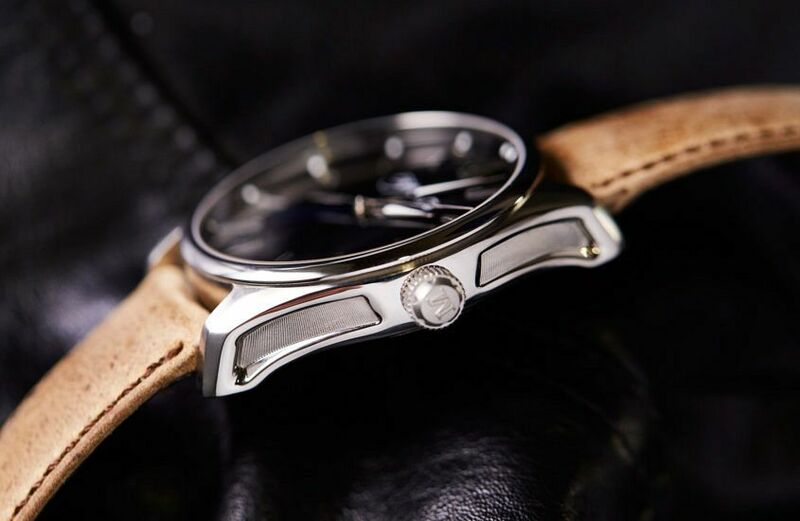 It is a big watch, and it wears big thanks to the thin bezel and domed crystal. But that size brings with it gravitas. It’s a statement piece, while still counting subtlety as its main weapon of choice; oh man, those mirror-finished razor sharp indices! The one change I instantly wanted to make was to get it off rubber and onto a particular Kudu strap that I’d noticed on the Endeavour. The rubber was excellent quality, but I wanted to migrate this watch to suit duty and to smart casual. While the dial is as deep as the deep blue ocean, I had no immediate plans to swim with it. Looks-wise … It’s an extremely curious hybrid of a sports watch and a dress watch. 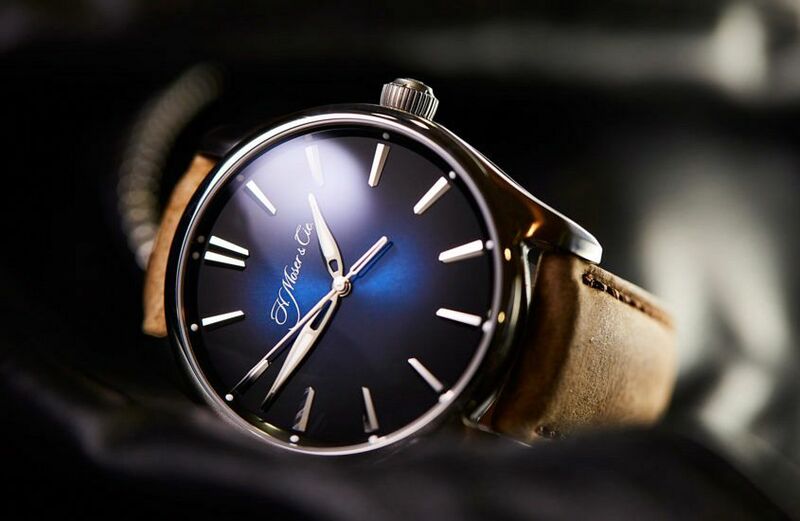 The size, 42.8mm, makes it bolder and more suited to Australian tastes than a sub-40mm dress watch. And yet, little else apart from the striking, masculine lines of the case, mark it as anything like the sports oeuvre. The elegant dauphine hands, partially skeletonised, which gives a sense of lightness and delicacy. 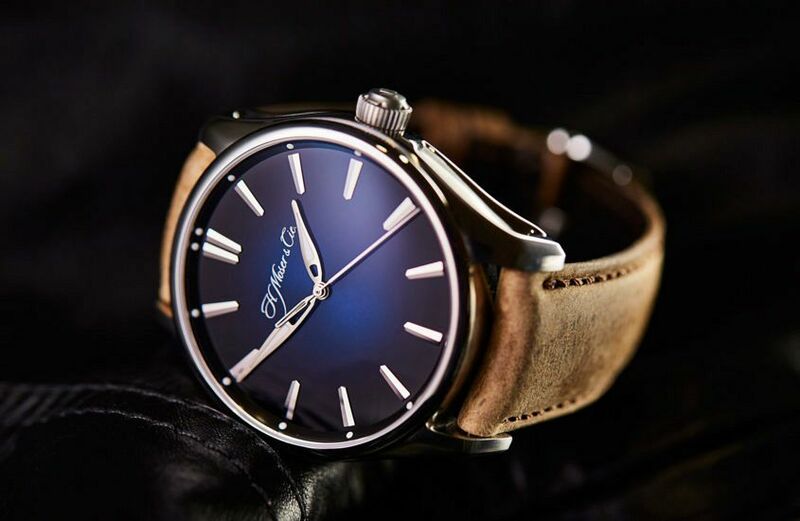 The mirrored, bi-faceted indices, the calligraphic brandmark, the gloss finishing of the rehaut … they are all wonderful, nuanced touches that fit it firmly into the most desirable category of considered dress watches. Oh, and did I mention the dial? A ‘midnight blue’ fumé masterpiece that can make a fool of you when you try to show it off depending on the light. The number of times I’ve been embarrassed by its unwillingness to do any tricks for me when I’ve been showing it off. Usually resulting in me dragging the poor enquirer around the hotel lobby to find the perfectly lit spot to prove that it does. What stood out to me was … The case, as I’ve mentioned, most notably the balance of toughness and beauty that it projects – a real Adonis in its physique. It’s slightly curved, which makes it extremely comfortable too. I’d wear this with … everything, but I’d keep hacking the strap depending on the purpose and the outfit. With a white T and jeans, I’d go rubber or sailcloth (like this one of ours); with a tux, if you’re going to break the no-watch rule, I’d go a glossy black leather, but probably not patent as the dial and indices are shiny enough. With smart casual or semi-formal (like the Carl Navé suit below), the Kudu strap is everything. Justin Mastine-Frost, the guy I blame for me buying the watch, sent me an awesome chocolate brown bund strap that I haven’t tried it on yet. If I could change anything … it wouldn’t be the size. That’s apparently been contentious in some quarters, but for me, the boldness of the case would be diminished by a reduction to, say, the standard 40mm. I’d change just one other tiny thing — apart from the rubber strap as standard, which I’ve mentioned — and that’s the rotor. I would have loved a little luxe touch like a rose gold rotor, like the Jaeger-LeCoultre Geophysic. Also, the unpolished titanium crown is a surprise. I’m not sure what the thinking is there – a polished crown in steel more sympathetic to the case would fit a little better. By the end of the month … I’m still getting flutters. It’s an exciting watch to wear, because the case is hot, and yes, the dial, it’s like a mood ring. You honestly never know what it’s going to do. And just when you’re trying to show someone in a hotel lobby who’s asked what it is, it will go black, or navy blue and do nothing at all. The number of times I’ve dragged some poor person around said lobby, trying to find the perfect lighting conditions to show the graining in the fumé, the little clouds of vibrant blue amongst the black. If that was you, I apologise, but you just gotta see this thing when it’s on. And that’s the note I should end on, there’s plenty more hotel lobby reveals for this extraordinary watch. 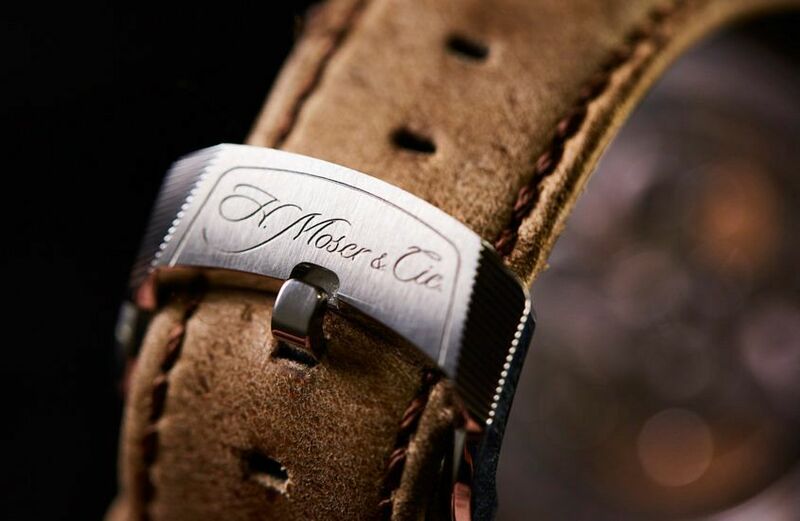 H. Moser & Cie Pioneer Centre Seconds, in steel, $18,850.